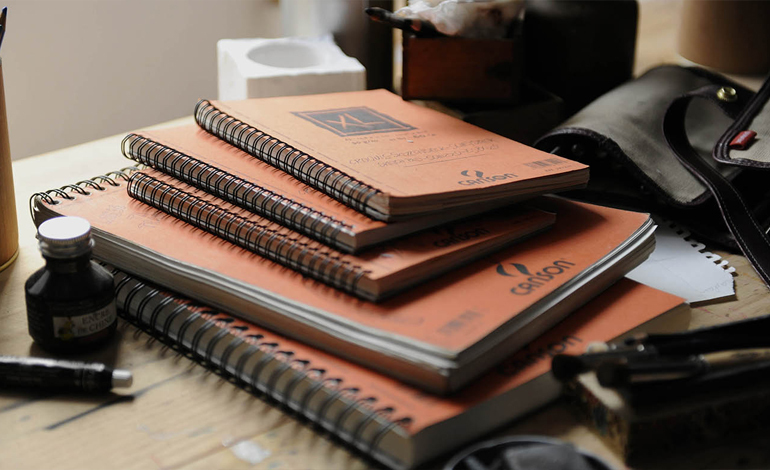 Canson® is a French manufacturer of fine art paper and related products. The brand is a worldwide leader existing in 120 countries. In 2014, Canson® asked Buzzwatch to work on a social media strategy for their Facebook page to federate and animate a worldwide community. Creation of a global page divided in 4 local pages. Community management of the Facebook pages in 3 main languages : French, English, Spanish.